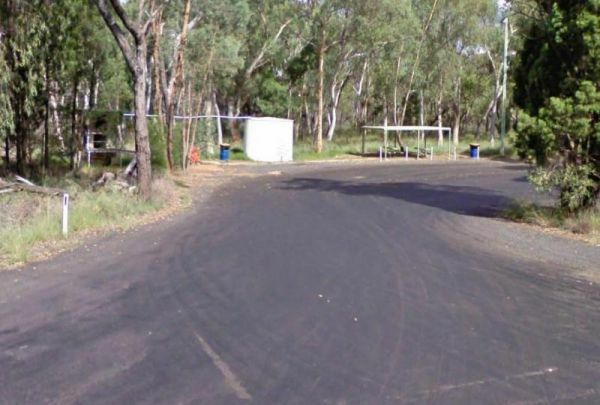 The Yachting Point Camping Area is located on the Blowerning Reservoir and is a bring everything camping spot, and don't forget to take your rubbish with you. 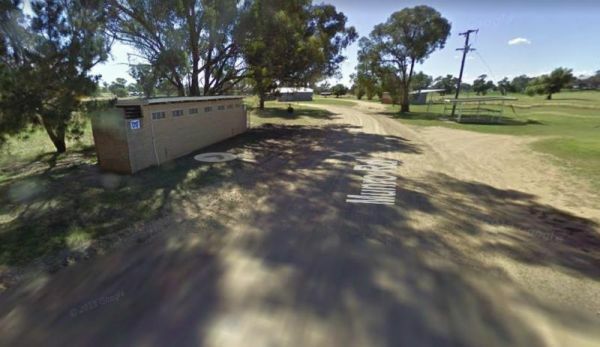 The Yalcogrin Rest Area is just off the Newell Highway with an undercover picnic table and a couple of rubbish bins and not much shade for you caravan. 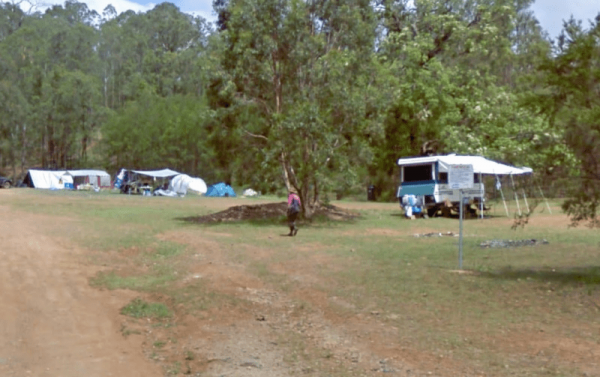 The Yalwal Camping Area is on the banks of the Danjera Creek dam area. 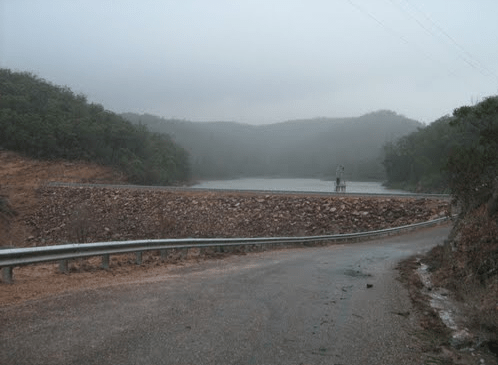 There is plenty of room for all sized rigs, and fishing would be one of the activities here. 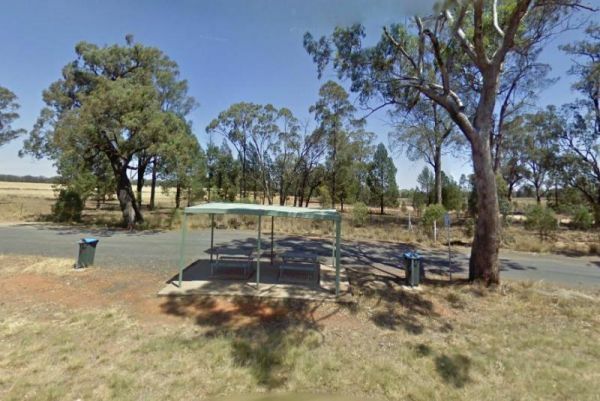 The Yamminba Rest Area is just a short distance off the Newell Highway. 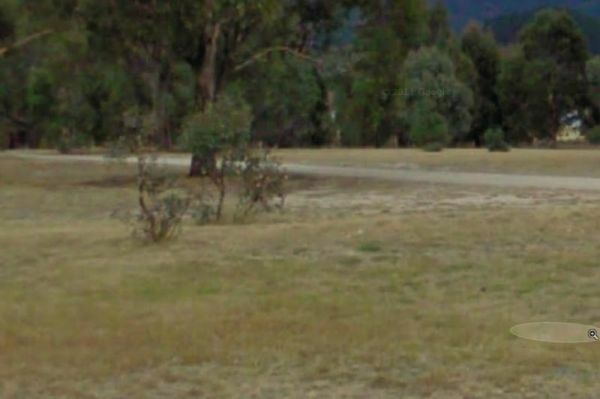 Here you will find a toilet, an undercover picnic table and a few rubbish bins. 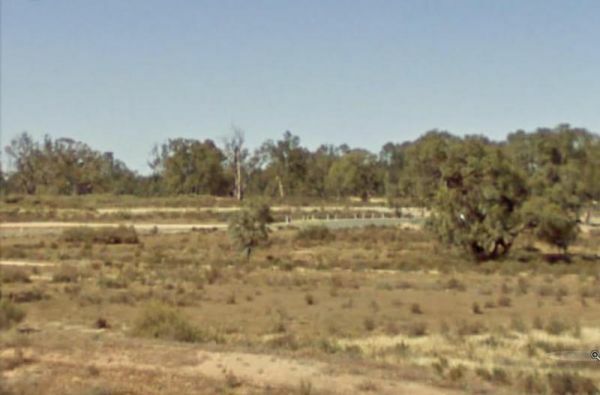 The Yanko Creek Rest Area is located on the banks of the Yanko Creek, fishing is a possabilty if you stop here, and you might catch dinner if your lucky. 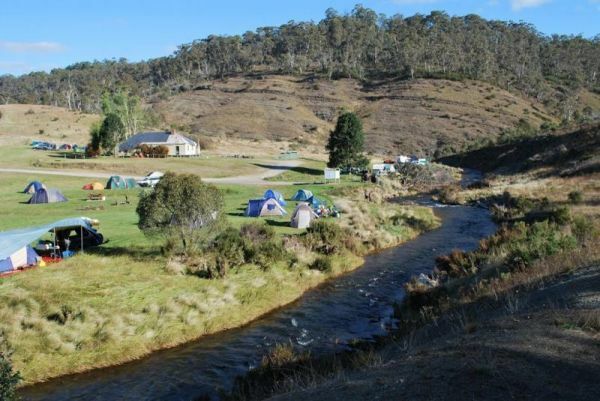 The Yarrangobilly Village Camping Area is a Large open grassy area with direct access to the shallow creek. 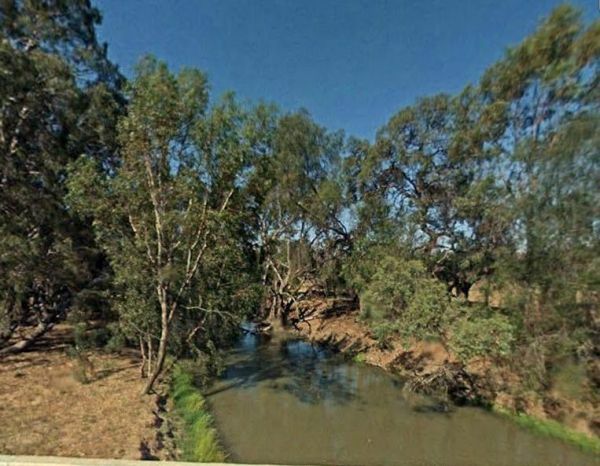 If you want do some fishing, you will need to walk the creek to find a few deeper holes. 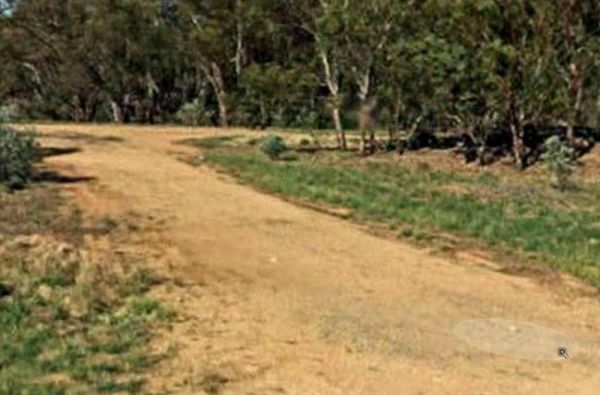 The Yass South Rest Area runs almost parallel to the Barton Highway, this is a rest spot with no shade, but it offers an ideal break from driving. 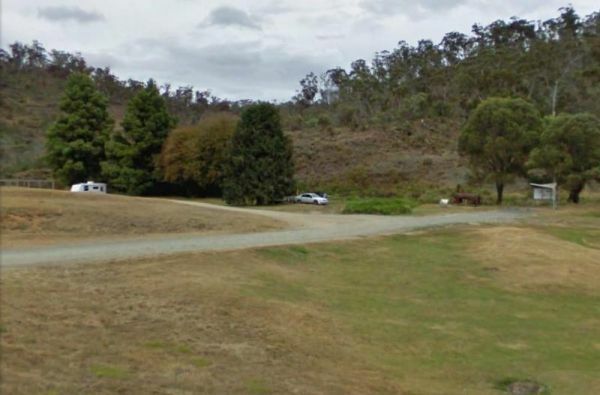 The Yass Valley Visitor Information Centre is next to Coronation Park wich has a playground, anToilet block and BBQ's available to the traveller. 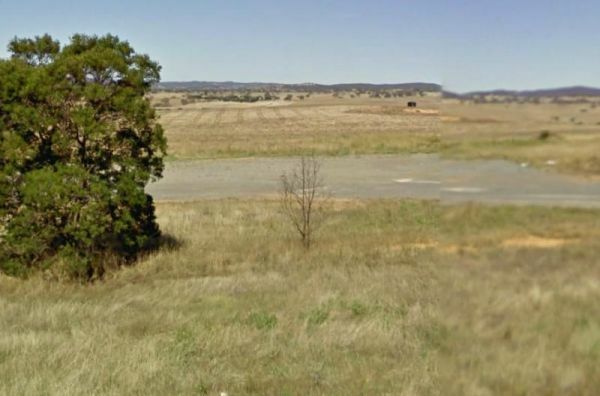 The Yass Valley Way Rest Area is a place to have a break from driving, ou can pass some time watching the traffic go by. 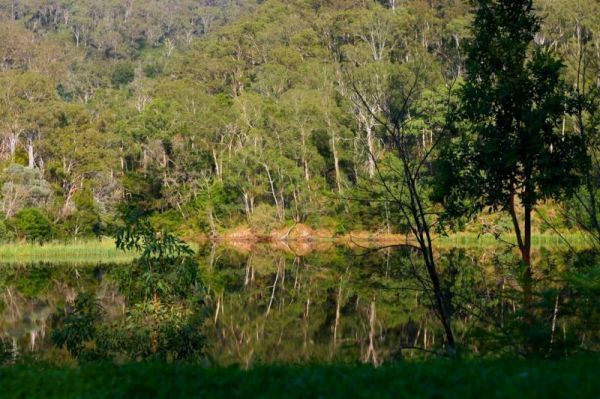 The Yellow Pinch Dam Rest Area is a nice spot to take a few photos to remember your trip, BUT unhitch you caravan before venturing here. 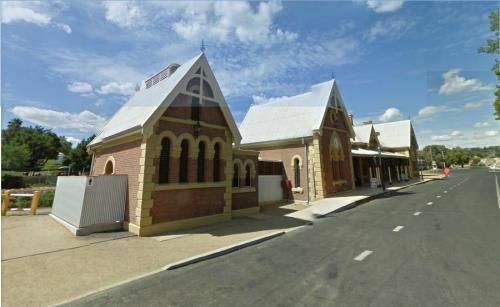 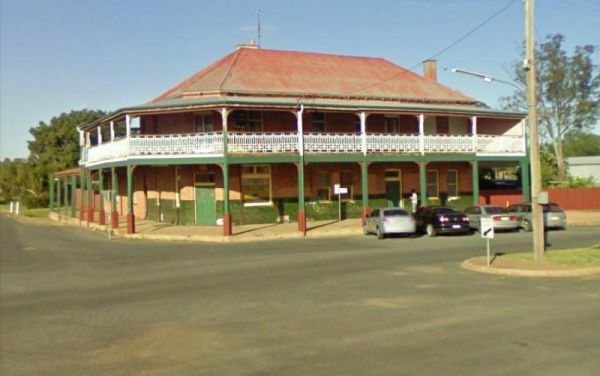 The Young Visitor Information Centre is located in the old Young Railway Station building. 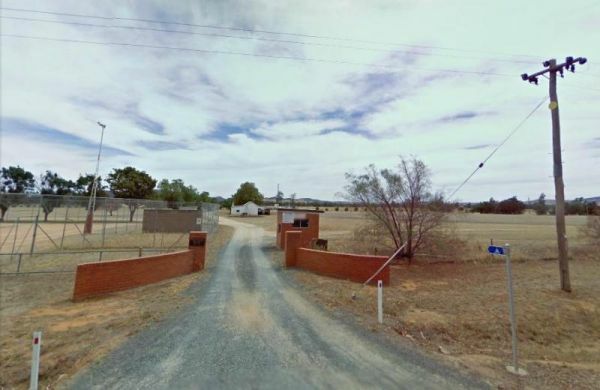 There is limited shade, plenty of parking and a toilet handy here.